Activate your Globalstar GSP-1600, GSP-1700, satellite phone now! Whether you have an older Globalstar phone or are purchasing new, we can activate it for you. You can find all the info on Globalstar Orbit and Galaxy plans below. 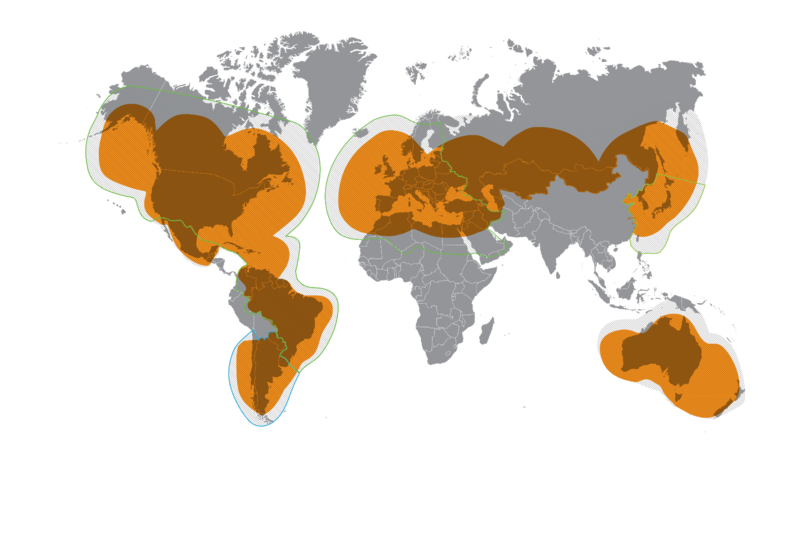 The Globalstar satellite constellation covers most of North America, South America, Europe and Australia, as well as parts of Africa and Asia. *Actual coverage may vary due to gateway deployment, local licensing and other factors. 1Calls originating in the Home Zone to numbers in the Home Zone as defined by the coverage map. 2Calls originating in the Home Zone to numbers outside the Home Zone. Minutes used will be deducted from airtime bundle plus 20¢/min for calls within the Home Zone to countries outside the Home Zone. 3Calls while roaming outside the expanded Home Zone. 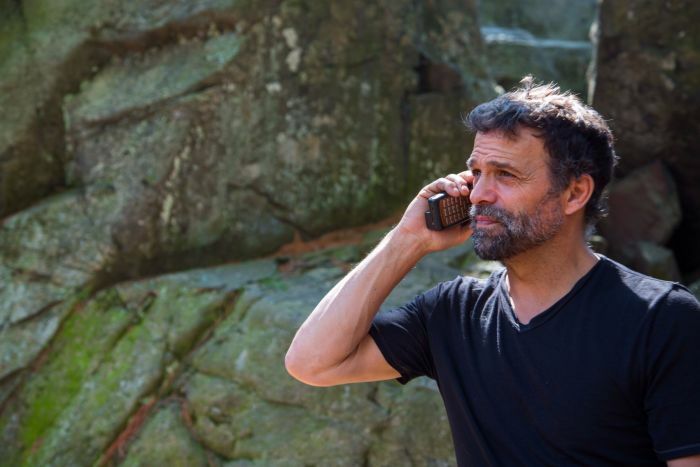 Directory Assistance for GSP-1700 and GSP-1600 Satellite Phones: Press "1" + "local area code" + "555.1212"
+ press "Send". A service fee of $0.99 cents per call and applicable airtime charges may apply.